* Would you choose your Raw Nutrients to be freshly harvested, Never IRRADIATED, & Immediately REFRIGERATED this week, or ‘was fresh 4 to 9 months ago & NEVER refrigerated’ ? 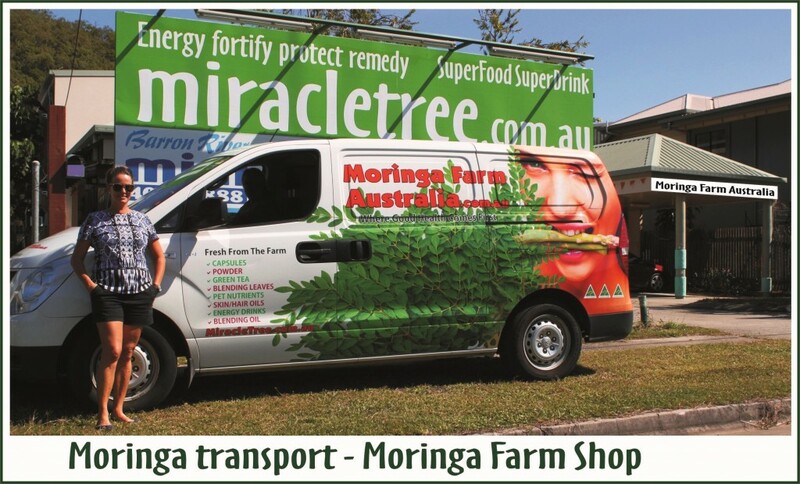 We nurture Australian Moringa Oleifera Trees in Far North Australia. Our methodology is Australian organic-biodynamic to achieve the highest nutritional production. 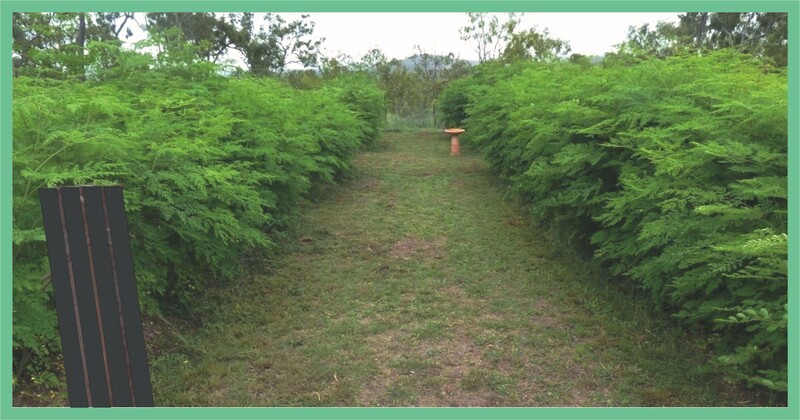 We do not use chemical fertilisers or genetically modified organisms (Gmo’s) In fact, we use our own Organic Moringa fertilisers – Moringa Compost, Folia Sprays, & Powder Soil Boosters. 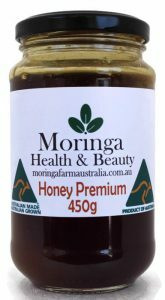 AUSTRALIAN GROWN, AUSTRALIAN MADE & PRODUCT OF AUSTRALIA Certifications apply. 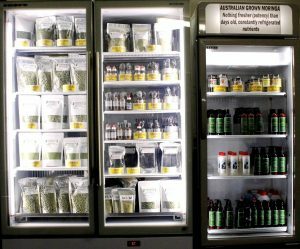 Australia’s reputation is being HYGENIC, AUTHENTIC, POTENT & GREEN. 2 We do not exploit cheap laboured farmers overseas, we grow & make our own. The Australian Department of agriculture, fisheries & forestry report on Moringa, states that, because of its richness in nutrients, it can, and is, being variedly used – from being forage & nutritious food for poultry to cattle (animals), medicinal treatments for vast ranges of human ailments, to even biofuel production. Above uses come from raw material of the plant. 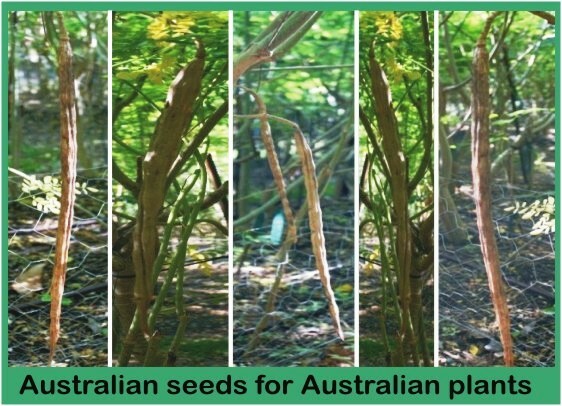 Australia’s developmental & remedial needs for Moringa is deserving, & supply should be met within Australia, without losing our skills, jobs with more imports, increasing biosecurity risks; even with customs’ tools of fumigation and irradiation. 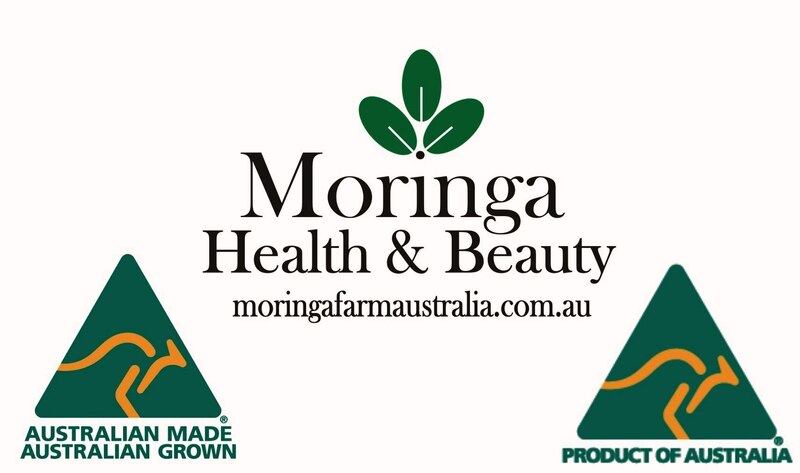 Being Australian Moringa Farmers, & also with GMP Processing & Laboratory Facilities, we supply (Ready made) Moringa Items, PLUS (Made to order) Moringa farm raw materials in various forms a customer demands, for whatever uses they need it for. ( Made to order, on demand, raw materials ) are delivered in customer chosen forms of Moringa & come without any instructions or recommended uses. Our extremely important ‘Cold Chaining’ prevents our raw Moringa to decay quickly, ensuring highest potencies, in whatever use they are meant for. Please treat all our website information regarding human benefits from Moringa only as general information, & not as any recommendations. Thank you for your co-operation. 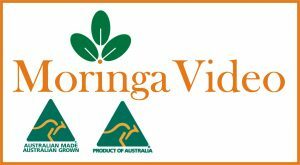 Beware – Even Moringa SuperNutrients can be spoilt ! * Important Quality control – To ensure MAXIMUM nutrients, we only harvest in small batches, farm fresh, always processed in air-conditioning with immediate refrigeration, & posted to you WITHIN DAYS (some, within hours) Never buy large quantities of Powder, Capsules, Pellets, etc. Never Freeze. * Age is a huge factor. Nutrient Quality is time & temperature dependent. 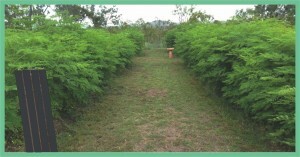 Not just Moringa, but All RAW plants & nutrients begin decaying, usually within 1 to 2 hours after harvesting ! 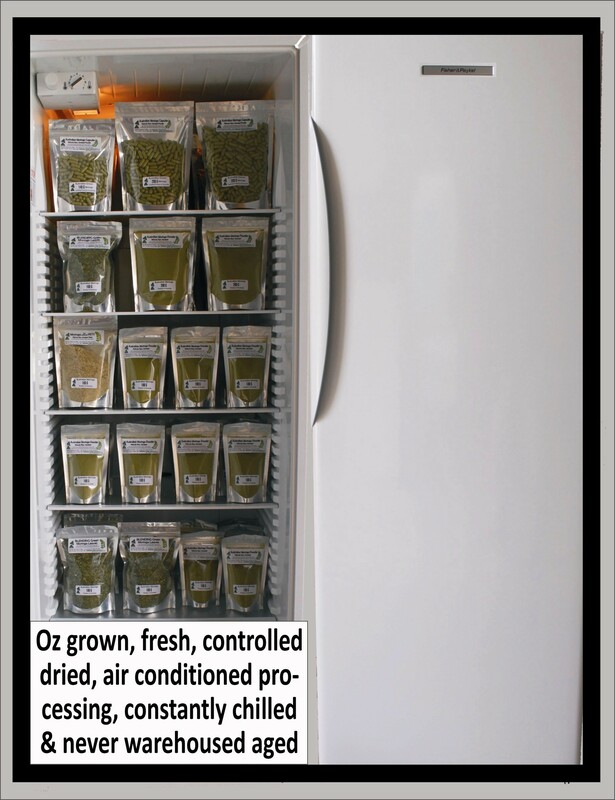 Moringa must be immediately & continually refrigerated to prevent decay. To guarantee the highest nutrients, buy top-up’s of our farm fresh products, twice to four times a year. Imports are already aged/depleted upon arrival, no matter how shiny the packaging. 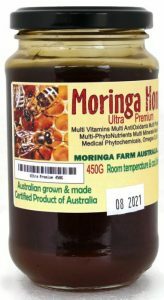 * Whatever you use Moringa for, would you choose your RAW Nutrients to be freshly harvested & Immediately REFRIGERATED this week, or “was fresh 4 to 9 months ago, NEVER refrigerated and normally Import IRRADIATED / FUMIGATED” ? * ALL imported or shipped in Moringa are raw, & with or without preservatives, suffer prolonged nutrient degrading storage time & temperature fluctuations in farmer co-operatives, warehouses of middle men, transportation in hot ships & in customs’ inspection / treatment queues. 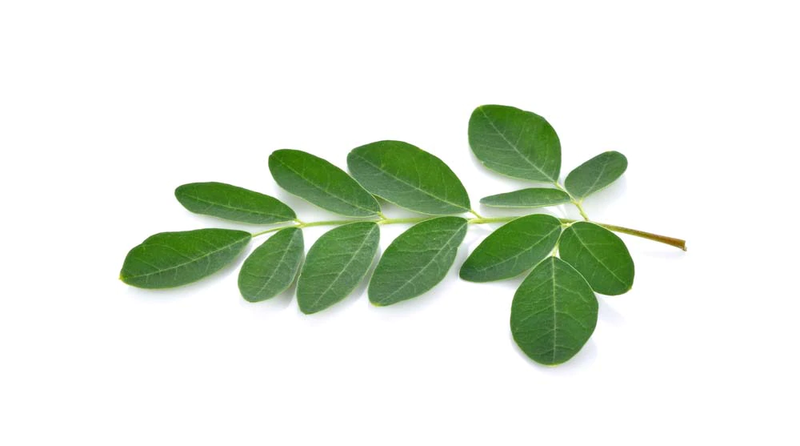 * Initially, a nutrient decayed, aged, oxidised, or import irradiated/fumigated Moringa looks no different to a fresh, nutrient packed sample, and certainly, all brown specimens must be destroyed immediately. Buying wrongly or cheaper, you have paid way too much. * We practice costlier Controlled Drying with de-humidifiers, not shade or sun drying overseas that increases Oxidation (cheap imports). Controlled temperature drying means vitamins & enzymes especially, are not oxidised & eliminated; together with having no cockroaches (insects), dust, fungi, mould, & air bourne bacteria ground into your Moringa. 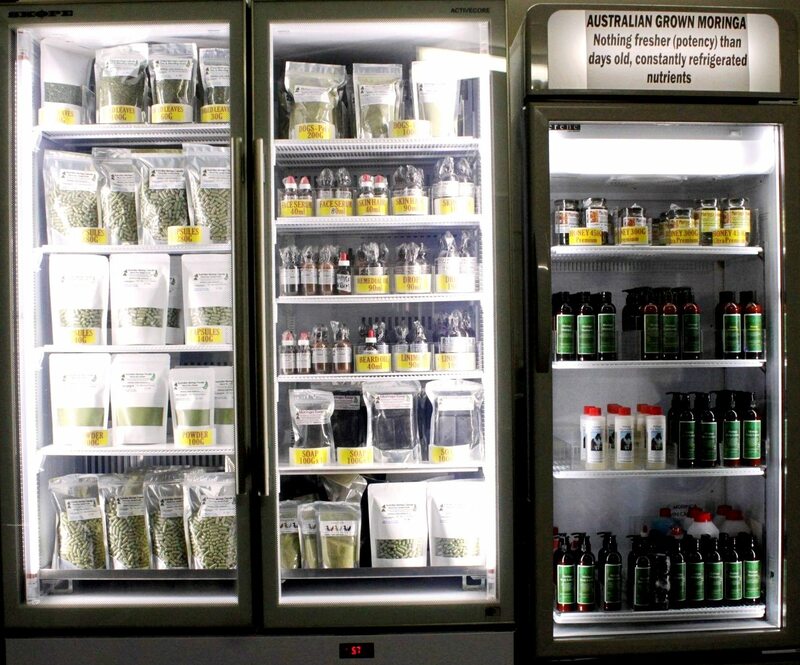 * It’s rare & costlier, but this Australian Moringa operation uses machinery, where hot to very hot operating chambers are engineered with cooling systems ( other grinding chambers often exceed the safe temperature point BY 40 degrees F ) ……. to ensure all the delicate & heat sensitive nutrients, enzymes, etc remain in pristine condition. These machines stay, & are also staff operated in permanent air-conditioning ! 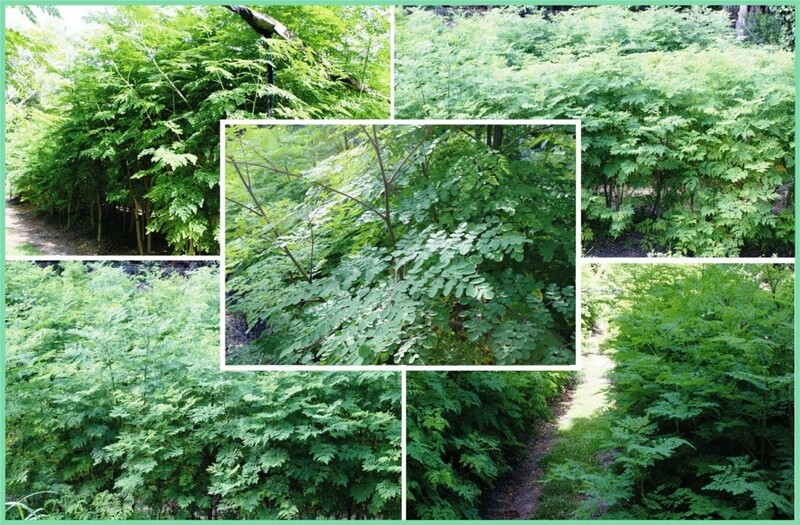 * Above Quality Assurance techniques ensure we produce the best, highest potency forms of Moringa available worldwide, for whatever purpose you use our Moringa for. 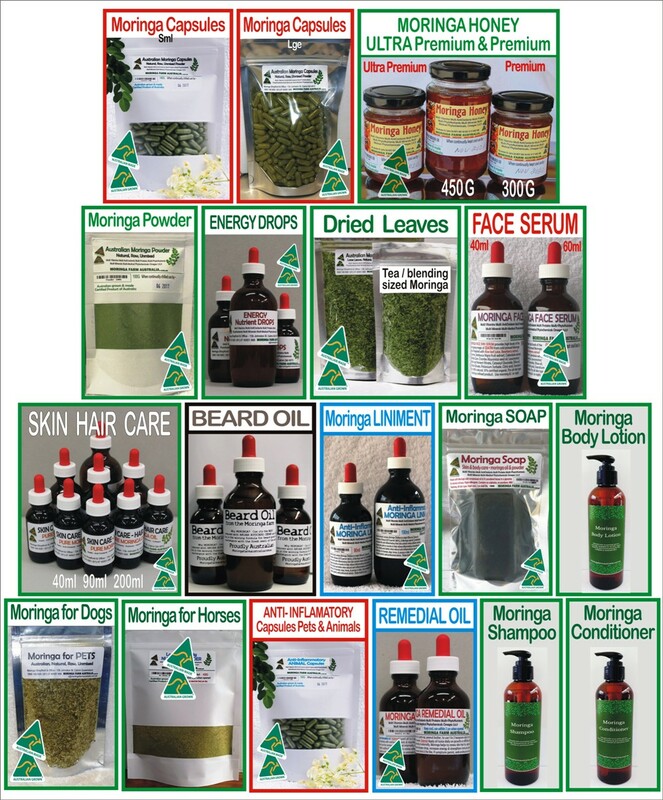 * I’M IN A HURRY – WHAT’S MORINGA IN A NUTSHELL?